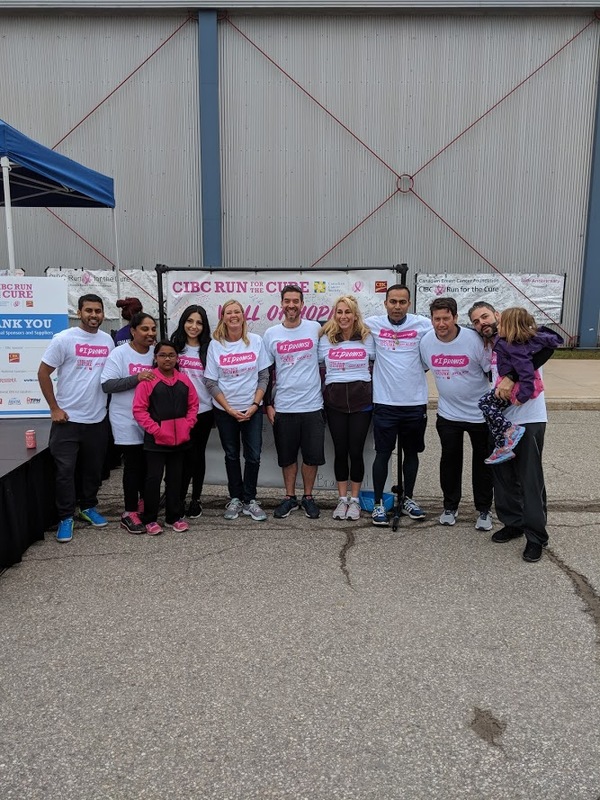 Synerion participated in the 2018 CIBC Run for the Cure. This was the second year in a row Synerion decided to take part in the event. Synerion was blown away from the great support of our friends, family & customers who all helped Synerion reach and surpass our fundraising goals. 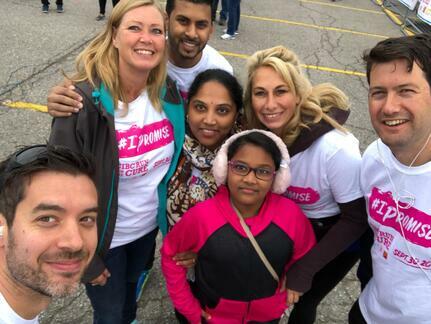 This event allowed Synerion employees that are located across Canada to participate in their respective cities and represent the Synerion team.